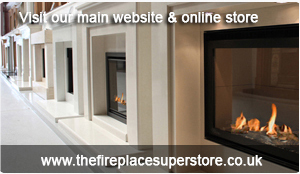 Here at Fireplaces Blackpool on the Fylde Coast, we specialize in a complete collection of designer fireplaces stoves and fires, throughout our large store we have products from all the leading suppliers from the UK and Europe including Dru, Bellfire, Kal Fire, Stuv, Hase, Spartherm and many more. 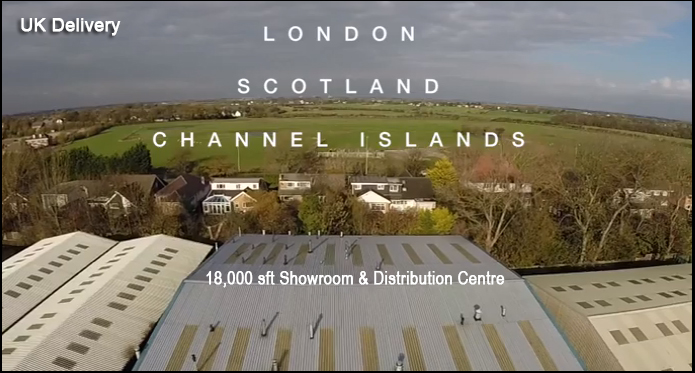 The Fireplace Superstore is the leading fireplace showroom in Blackpool and throughout Lancashire and the UK, established more than 30 years ago you find all the leading brands live on display in our purpose built 18000 sqft designer showrooms and warehouse. On a cold chilly winters evening, there is nothing quite like a crackling real open fire or a wood burning stove with the natural aromas delivered into your living space. 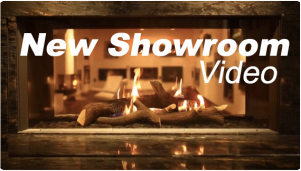 Other choices include designer high efficiency gas fires ideal if your preference is instant heat with a modern handheld remote control, in store you will find a dedicated designer showroom with great emphasis on Europe’s leading gas fire manufacturer Dru. 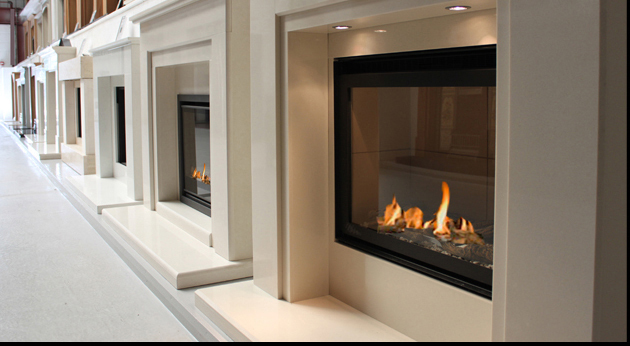 We pride ourselves on the quality of the fireplaces that we offer, we work with developers, interior designers, and architects to create the most efficient and beautiful designs for your home. 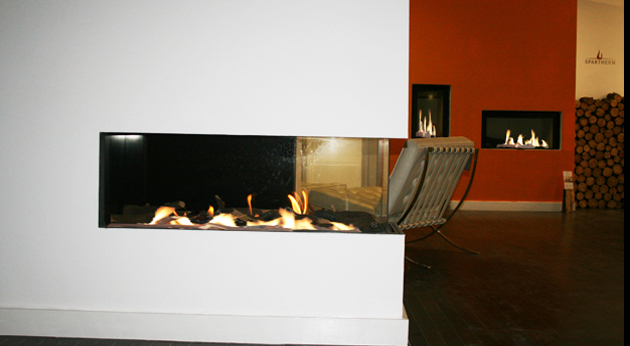 With so many options available it is important you choose the right style of fireplace and with a fire with the right amount of heat for your living area. 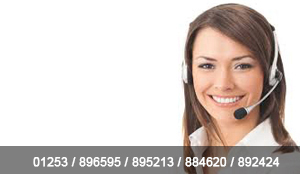 Please contact our helpful friendly staff for help and information on any of our product range.